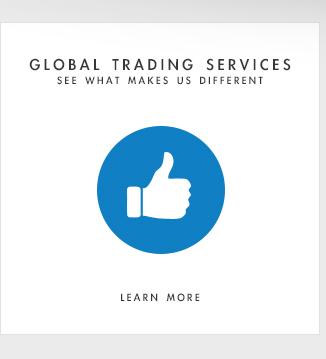 Learn More About Global Trading Services, Inc. 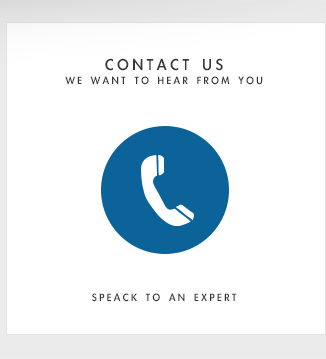 Global Trading Services, Inc. is a leading supplier of a wide variety of products for the corrugated box industry. 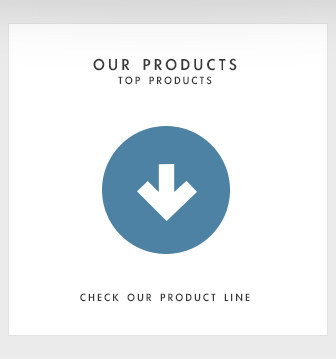 Products used by every box plant can be found in our product line.